Our cytotoxic compounded medicines aim to help to provide the highest quality of life for cancer patients. 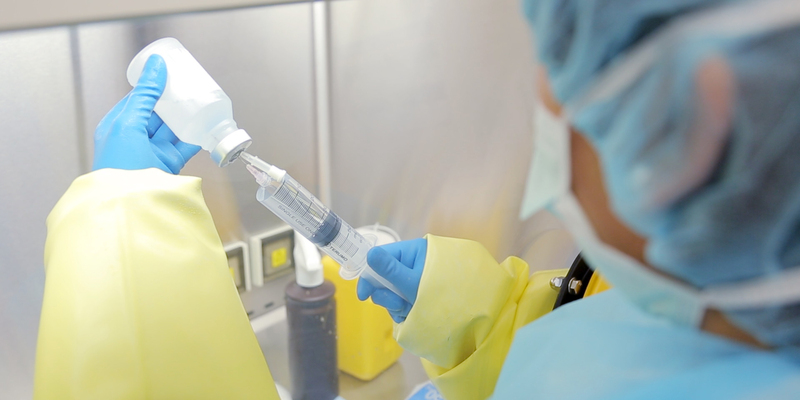 HPS Compounding has significant experience in preparing injectable cytotoxic veterinary medicines, helping to provide the highest quality of life for animals diagnosed with cancer. We understand the sensitivities involved with animal cancer patients and offer a tailored and responsive approach, garnered and developed through knowledge obtained over 30 years’ experience in oncology products. We have over 30 years’ experience in oncology products.